Mexico City is known as a tourist place attracting visitors from all in the world. Coming here, visitors can find the culture of Mexico’s rich through the architectures, interesting attractions and traditional dishes. Mexico has been known for friendly country, history, culture, great architecture, and fine food. Many visitors have found great relaxation in here when exploring this unbelievable city. That is the one of creating colors in their country. The most interesting is looking this city view from the 44-storey Latin American building, Torre Latinoamericana. From this high tower, you can see the snow-capped peaks of Popocatepetl or Izataccihuatl. In addition, you can also see green parks, boulevards, palaces or museums that mark this city’s history of appearing and development. The Spanish had built the Plaza of the Constitution square for a long time. It is known as name that’s Zocalo. Especially, it is the third largest square in the world. 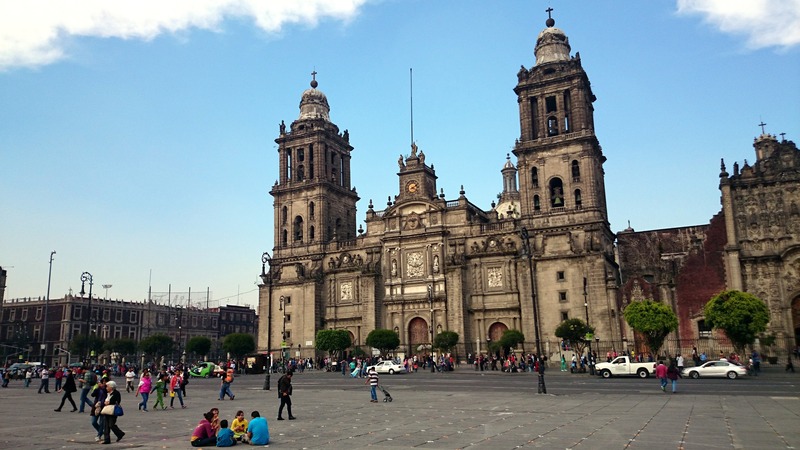 Zocalo is Mexico’s cultural and historical center, and is place to organization this country’s major cultural events. Square of Three Cultures, the famous 17th-century San Diego church, or buildings built in the late 20th century are also a must-see when exploring Mexican architecture. What’s the better way to visitors sit on a yacht to visit the floating gardens of Xochimilco on weekends. That locates in south of the city. There are many canals and crowded fruit markets. Undoubtedly, you will never forget a Mexico City stretching itself in a lot of scented nature. If you want to enjoy the culture of ancient Mexico, go to the Coyoacan district. It is where the colors of culture are reflected boldly through restaurants, churches, galleries… You can also find handcrafted or hand made items in here. 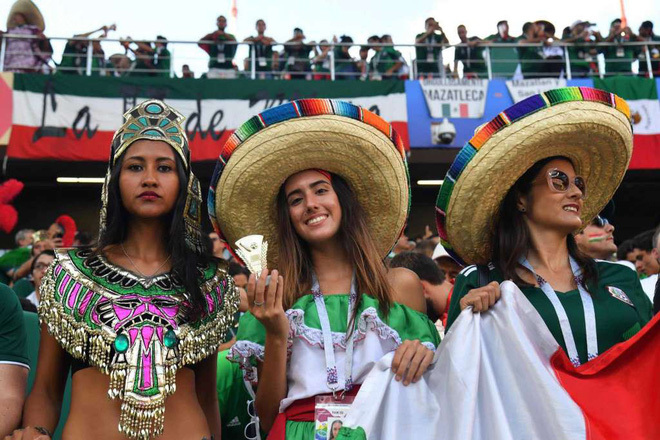 The two main factors that shaped the Mexican culture were indigenous Indians and Spaniards. Despite of their complexity cultural, Mexicans are always friendly and adored with visitors. Previous Previous post: The food should not be missed when you come to Mexico.